Nick will be speaking briefly at the Real World Cryptography conference in Stanford, CA. Here comes another stable release! 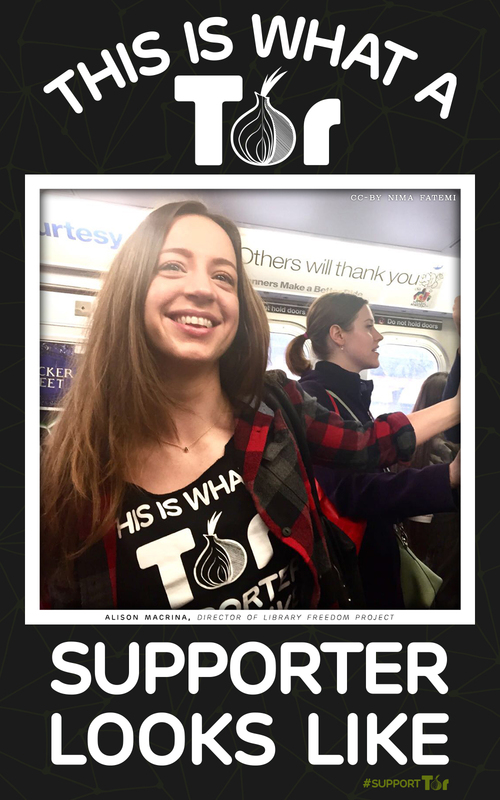 The Tor 0.2.7 release series is dedicated to the memory of Tor user and privacy advocate Caspar Bowden (1961-2015). Tor 0.2.7.4-rc is the second release candidate in the 0.2.7 series. It fixes some important memory leaks, and a scary-looking (but mostly harmless in practice) invalid-read bug. Tor 0.2.7.3-rc is the first release candidate in the 0.2.7 series. Hi, all! There's a new stable Tor release out, and source code is now available on the website. If you build Tor from source code, you'll want to upgrade. Hi! I've just put out a new stable Tor release.